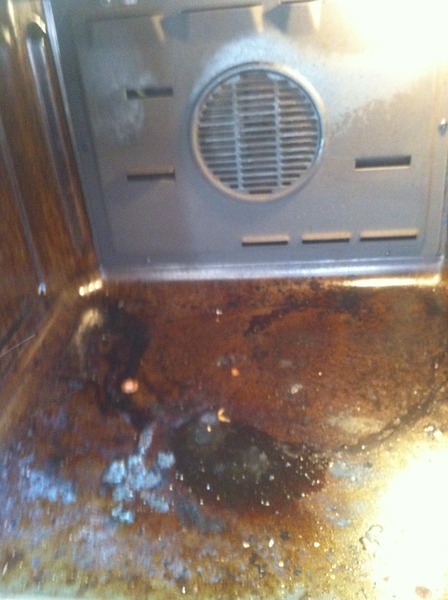 London Oven will clean your oven to a fantastic finish using our specialist non toxic oven cleaners. We do not use chemicals and cleaning is completely safe for children and pets. 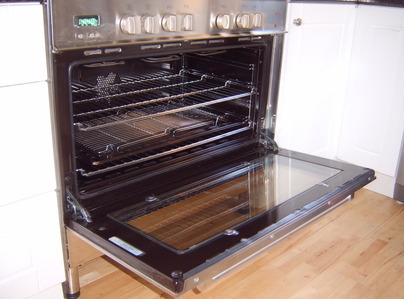 Our oven cleaning service is for domestic ovens, agas and ranges and all are guaranteed to be cleaned to a high standard removing grease, burnt on carbon and most stains. 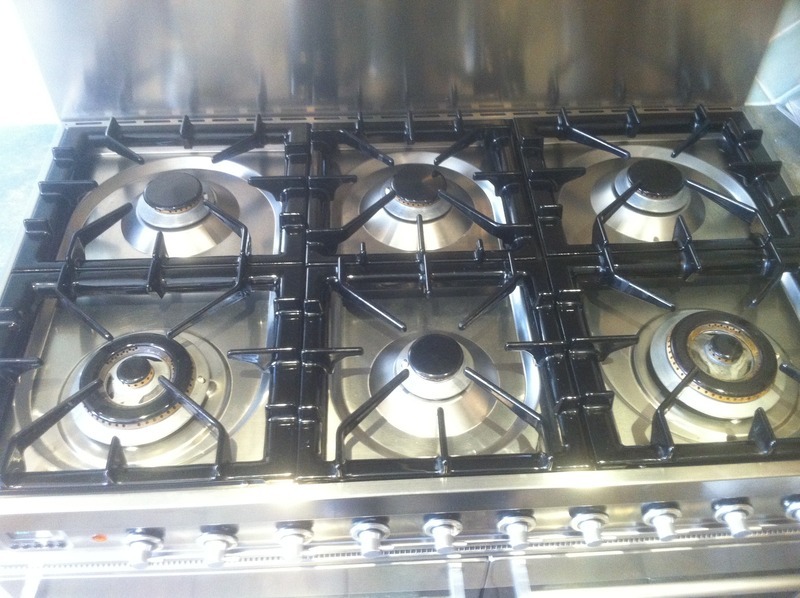 We clean hobs, ovens, grills, combination ovens, extractors, microwaves, agas, ranges and in the summer - the all important BBQ racks. All London Oven staff are trained to a high standard, are fully insured and will complete each job professionally and efficiently. 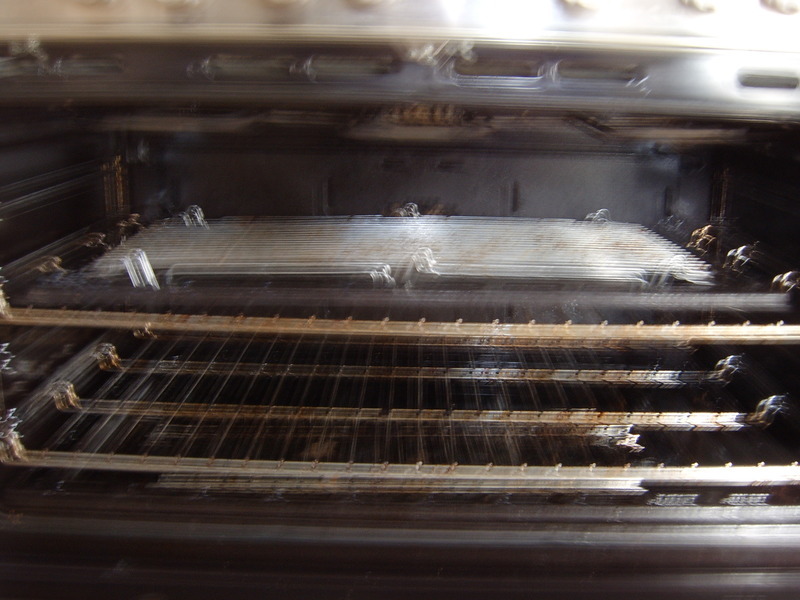 Non-toxic biodegradable oven cleaners are used in your home and your oven is safe to use immediately. Maurice arrived on time and clearly knew his ovens! He swiftly dismantled both ovens, ensured an outside route to his van (avoiding carpets), and using his vat of heated caustic soda, melted away a few years evidence of superb home cooking. He was cheerful and efficient and my wife was delighted with his work. A Great Result! Very quick to respond and book. Efficient, good result, and Maurice was very pleasant and polite. Will use this company again. Used Maurice to clean our single oven upon finding him on Which! Trusted Advisors. Was efficient, courtesy and clean and we will definitely be using him again. Competitively priced when compared to other local companies. 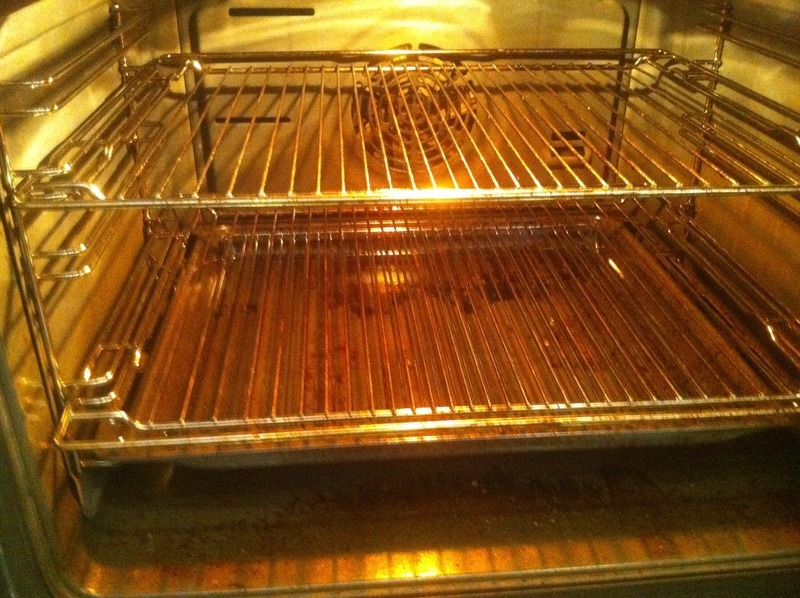 My double oven now looks brand new again!! I couldn't believe all that dirt came off. Very very happy with the service I received. Will be using again. First time using this company and very impressed. He did a super job, quick and efficient, no fuss or mess. Excellent job done by Maurice. 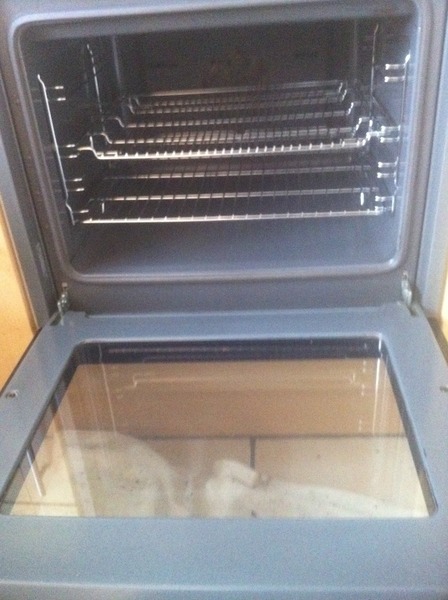 He arrived on time, immediately set to work and after about an hour, left the oven looking exactly as if it was new! There was a fixed price for the job that I knew when I booked, which was good value for the money. I would highly recommend him. Friendly, efficient and great value for money. 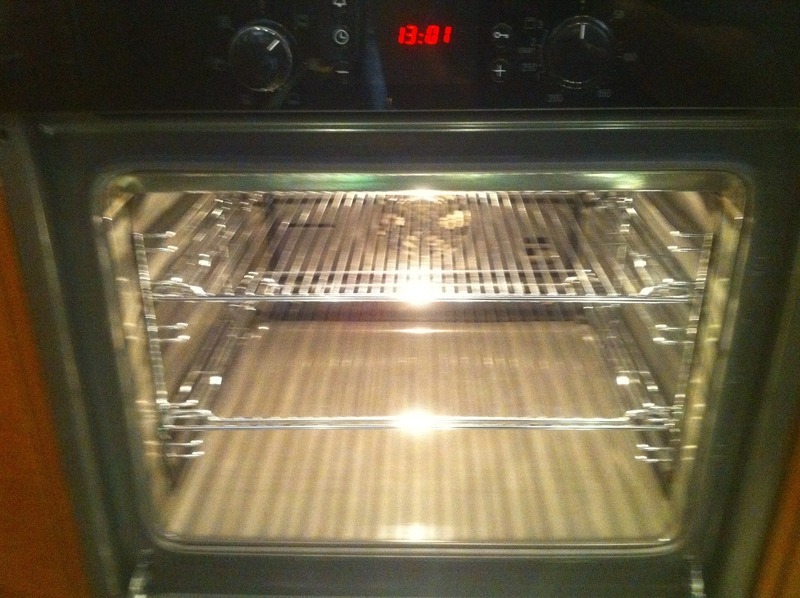 My oven looks like new again! Well worth it. Always on time, gets the job done with out any fuss. Cleans up after work is done. Always a good job. Pleasant gentleman, on time, courteous, and a good job.